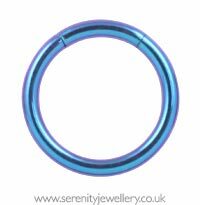 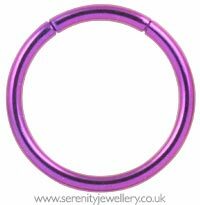 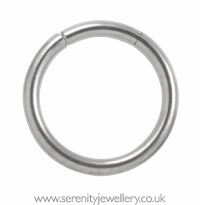 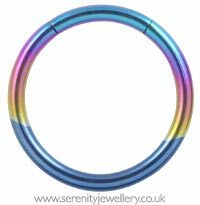 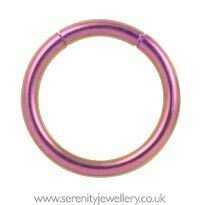 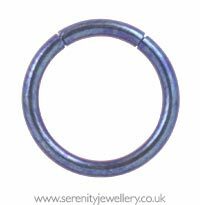 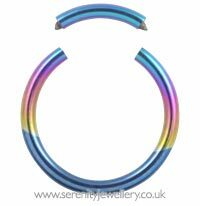 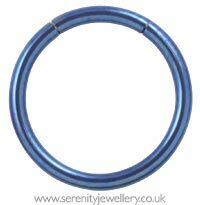 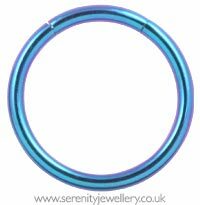 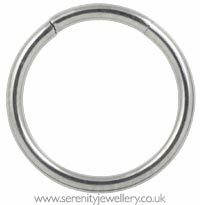 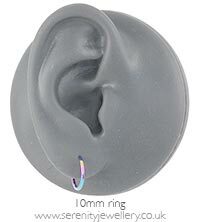 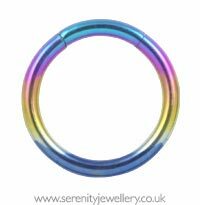 Hypoallergenic titanium segment rings. 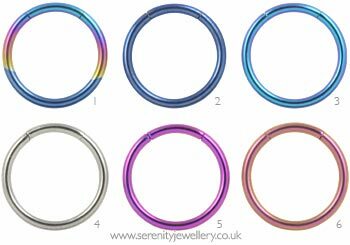 8mm internal diameter rings have 5mm segments, 10mm rings have 6mm segments. 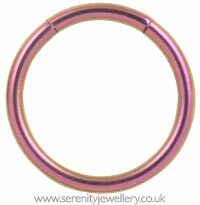 Please be aware that while the segment gives a smoother look than a BCR it is also more difficult to put in.